Christmas is just around the corner. 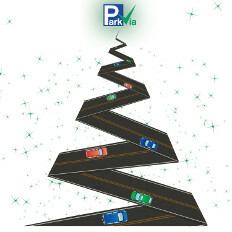 Whether you are catching a flight to see family or for a end of year break, we have parking at all the places were you need it most, just in time for the festive season! Fan of sport? Then there's plenty to look forward to this Summer! 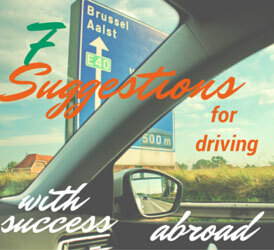 Talk to anyone who has hired a car or taken their own abroad, and they'll tell you it's an experience that will deliver it's fair share of surprises, and maybe even the occasional scare! 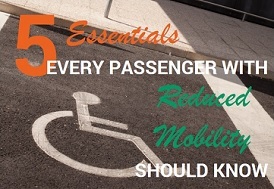 Love to travel but have a condition that makes getting around hard? Often struggle to get the help and advice that you need? You're not the only one. Love to see what the world has to offer? Can't stop thinking about hopping on your next long haul flight abroad? Sadly there are people who enjoy seeing new countries, but are wracked with stress at the thought of flying. 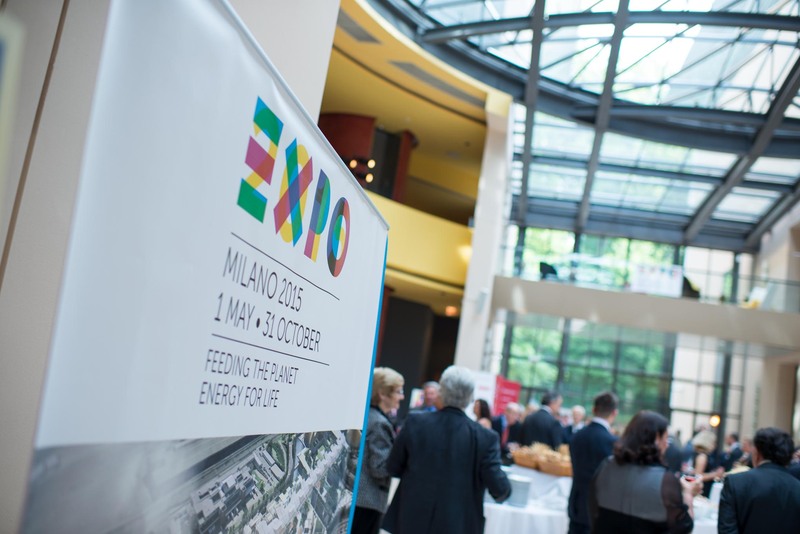 Happening now and until 31 October 2015, the city of Milan will host one of the greatest shows on Earth. The month of May is not too far away and for most of us it's the final chance to enjoy more time off to explore before the Summer holiday break begins. There's a saying that has been around for years that says you can't please everybody. 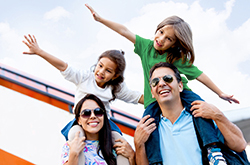 The same can be said about taking a holiday with the family, but in order to stop tantrums from happening it's vital to know everyone's wishes before your trip begins. 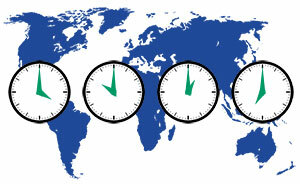 Spring is here, so now's the time to take advantage of the longer days and hotter weather and book your next trip. 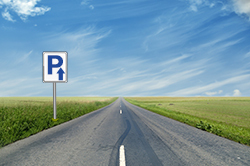 With Easter not far away now's the time to finalise your travel arrangements for the long weekend ahead. 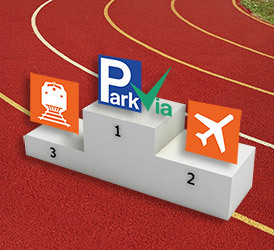 Whether you're going on a trip abroad to see the sights or an Easter Egg Hunt with the little ones at home, get Easter time off to the best possible start - pre-book parking with ParkVia to save valuable time and stress. We're only a few months in on 2015 but chances are if you enjoy travelling across the globe, you've probably already booked that week-long holiday you look forward to each year. With January now done and dusted, February's is on it's way, which can only mean one thing – Valentine's Day is coming! So… where will I park again? 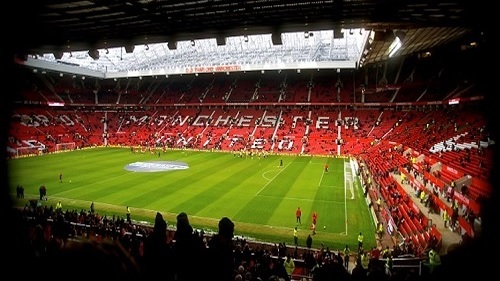 The day you've been waiting for is finally here. With your holidays booked many months ago, your luggage is packed, you have loaded up the car and now you're ready to set off! 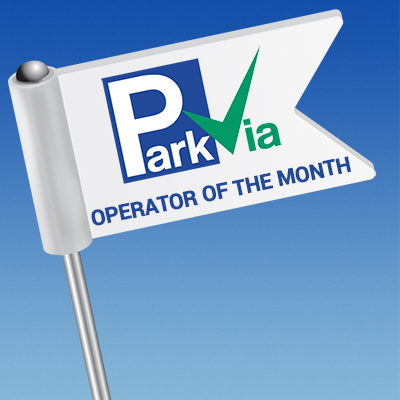 Our Operator of the Month: Affordable Parking Shannon! We have selected our first Operator of the Month for 2015, chosen from the best customer feedback received in December 2014. 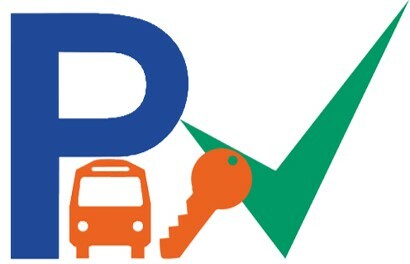 So, you can be safe in the knowledge that you're booking a highly recommended service when you book with Affordable Parking Shannon! 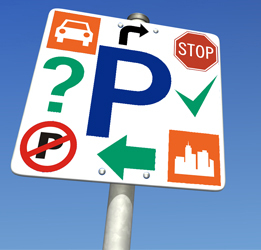 Research conducted by the British Parking Authority found that nearly 24.7 million UK motorists are unclear about their rights when it comes to parking. Flying this winter? Choose shuttle bus parking. 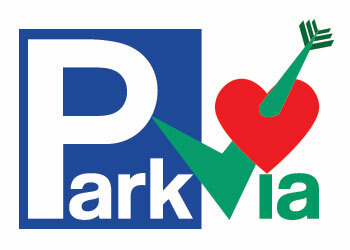 Here at ParkVia we offer you a broad selection of parking options at locations across Ireland. 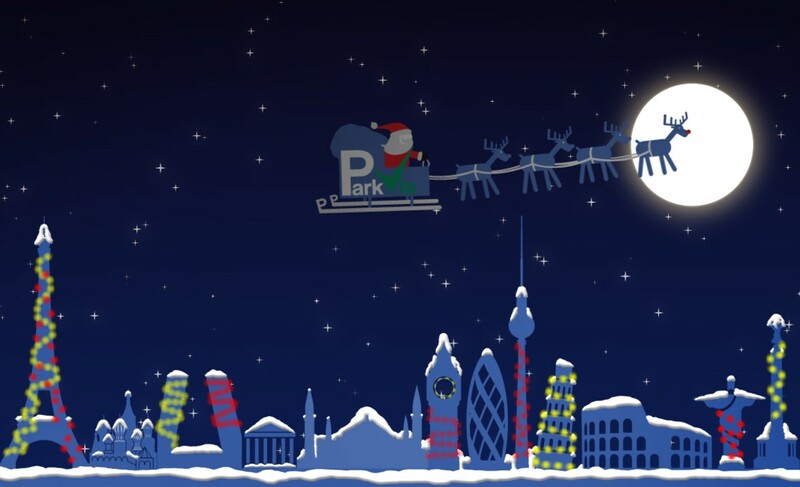 The ParkVia team wishes you Merry Christmas and a Happy New Year. 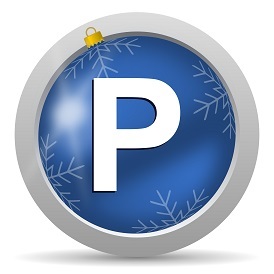 The weather outside is to starting to get cold, towns are filling up with lighting decorations and kids are practising their carol singing. Christmas is on it's way! 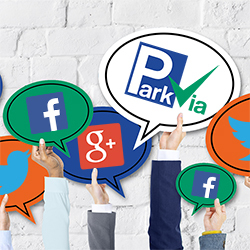 At ParkVia you come first, so that's why we’re always striving to bring you regular, up-to-the-minute parking information that matters to you.